best part is that the name of the "other man" is german. not german-sounding or rooted in german ancestry, but his actual name is "german." no wonder he was able to pull such serious game. 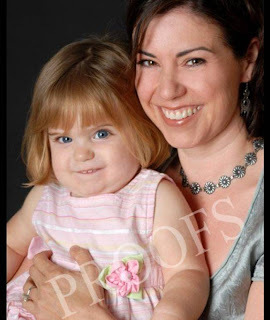 this was sent to me separately by both jesse and maggie, under the title "chris farley lives!" poor thing. absolutely terrible. you know you're going to hell, right? because the baby? or the lawsuit? both are equally absurd. the baby. but yes, both are equally absurd.